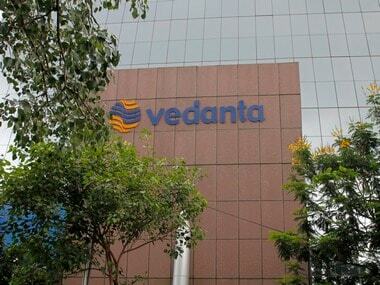 New Delhi: Stocks of Vedanta on Monday climbed over 6 percent after the NGT set aside the Tamil Nadu government order for closure of the company's copper plant at Tuticorin. On the BSE, the stocks opened at Rs 214.25, higher 6.48 percent from the previous close. At 1250 hrs, the scrip was trading at Rs 207.65, a gain of 3.21 percent. The stock, after a positive opening on the NSE, gained 5.80 percent to the intra-day high of Rs 213.30. 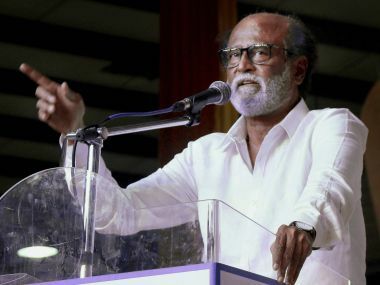 The NGT on Saturday, set aside the Tamil Nadu government order for closure of the copper unit at Tuticorin, which was at the centre of massive protests over alleged pollution, saying it was "non-sustainable" and "unjustified". 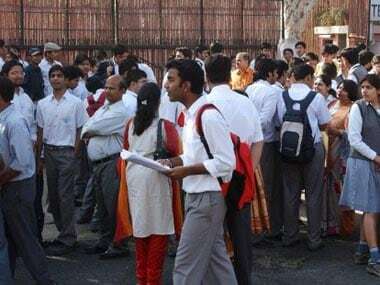 A bench headed by NGT Chairperson A K Goel asked the Tamil Nadu Pollution Control Board (TNPCB) to pass a fresh order for renewal of consent and authorisation to handle hazardous substances, subject to appropriate conditions for the protection of the environment in accordance with law within three weeks from Saturday. 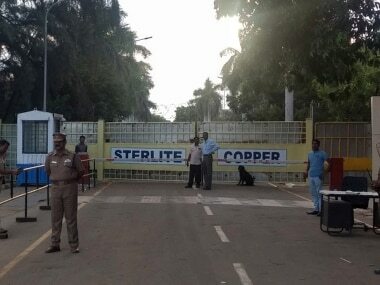 In May, Vedanta's Sterlite Copper had to close the smelter plant following the state government order. The company had challenged the order in the National Green Tribunal (NGT). Earlier, Sterlite Copper CEO P Ramnath had said that the plant met over 30 percent of the of India's copper demand. Sterlite Copper's plant closure had led to a spike in the prices of phosphoric and sulphuric acids, adversely affecting the downstream chemical and fertilisers industry, he added.